For the first time at Warwick Racing, we’ve opened the Manufacture Management position into a sub-team due to the high demand for practical experience. Many members of the team have large amounts of theoretical knowledge, but a little practical experience which is so valuable when it comes to designing components to understand the feasibility and manufacturability of a design. The aims for this team are difficult to quantify as we’re the “odd jobs” team, any little bits of manufacture come to us. Below are a few projects that you can get involved in. 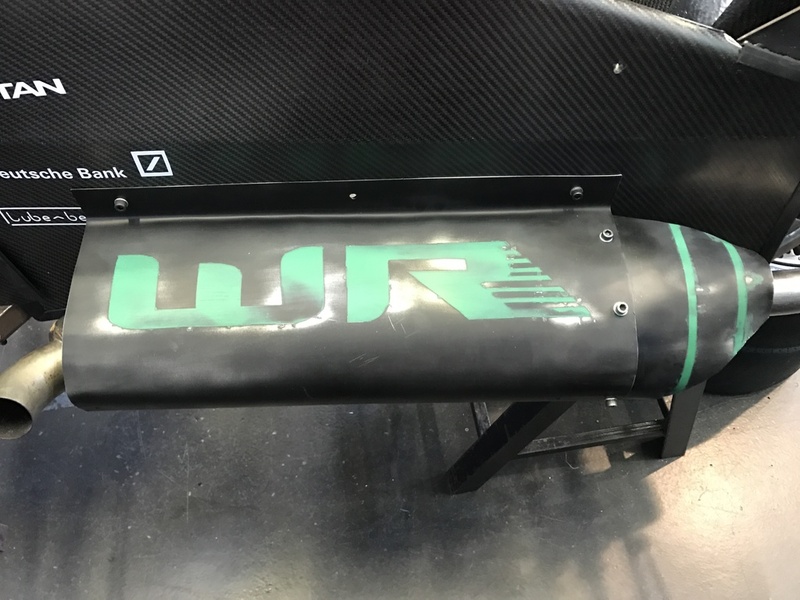 Required by the rules, a jack is needed for lifting the back of the car during the noise test and the pushing bar as the car cannot be turned on when maneuvering around the pits at the competition. This would be very helpful for carrying around the necessities at the competition for small repairs and tuning, to save time running back and forth from the pits and to avoid over-straining team members by getting them to carry around heavy equipment all day. We’ve had problems keeping our high revving 1-cylinder motocross bike engine within the noise limits, so having a noise test rig will allow us to prepare suitable sound damping for competition. This is the biggest challenge for the sub-team this year, we want to provide opportunities for students who have had little practical experience to get trained on basic machines such as lathes and mills. This should help create a more rounded knowledge of the design and production of automotive components which will be an important experience for working in industry.